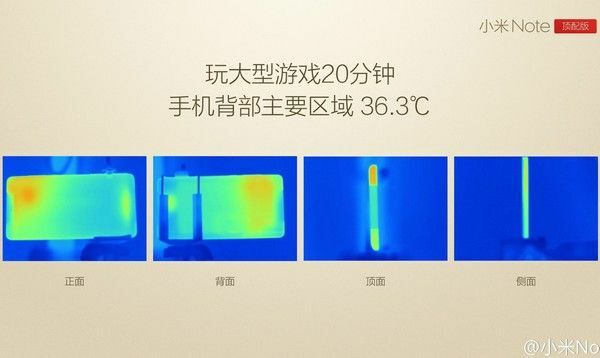 At the last presentation PHABLET Mi Note Pro in China, the company Xiaomi dispelled all fears of overheating the chipset Snapdragon 810. 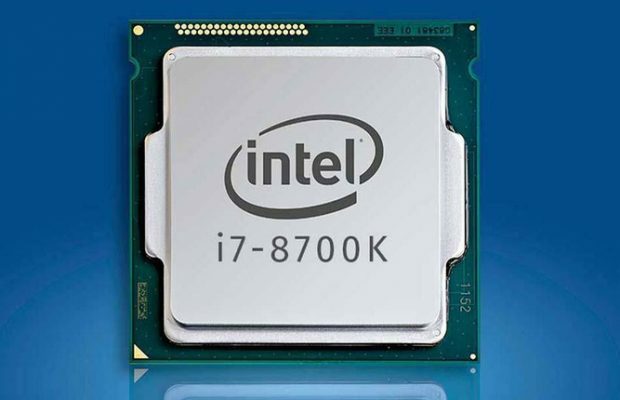 Although the smartphone uses a new iteration of the mobile processor in other commercial devices based on this SoC-platform also have no problems with excessive body heat. 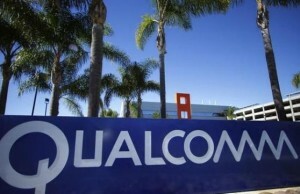 In an interview with Forbes, said vice president of marketing for Qualcomm Tim McDonough (Tim McDonough). 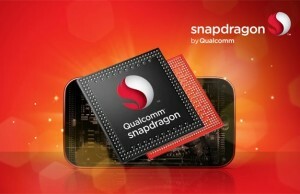 According to representatives of Qualcomm, rumors about a nonexistent flaw Snapdragon 810 were distributed to undermine the reputation of the chip maker. 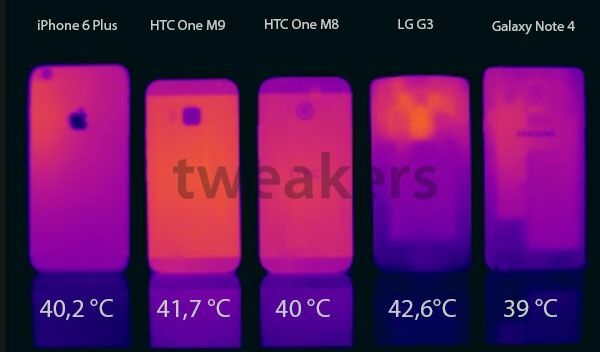 Reports of the first samples of overheating LG G Flex 2 and HTC One M9 only added fuel to the fire, but Tim McDonough said that at that time both the smartphone is not the final version. And LG has chosen to G4 flagship six-core chip Snapdragon 808 only because he fully complies with the Korean company. 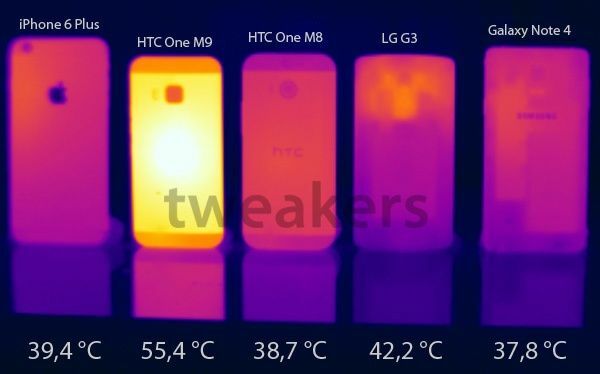 The decision to use this processor was made one and a half years before the official announcement of LG G4. 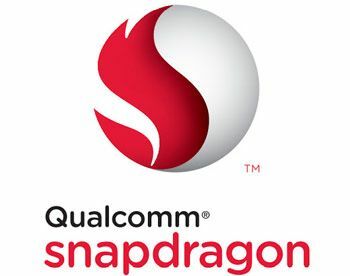 Unlike Qualcomm Snapdragon 810 Snapdragon platform 808 does not support the conclusion in the 4K-image displays, that is not crucial for a smartphone, resolution 5.5 “screen that is 2560×1400 pixels (Quad HD). 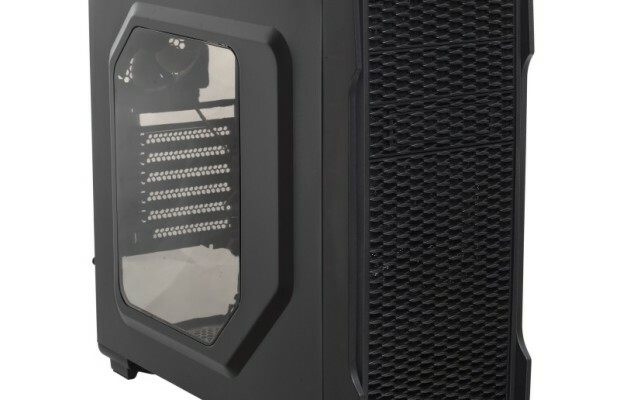 In spite of the different number of cores in the other chipsets very similar – they are equipped with a powerful integrated graphics and can handle ultra-high definition video. 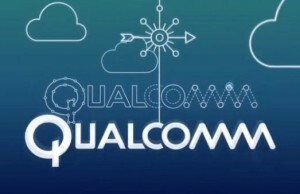 Qualcomm has high hopes for Snapdragon 820 chip, which supports the new platform Zeroth. It automatically detects the scene and selecting the optimum settings of the camera, recognize the text in photos (including hand-written) and hit objects in the picture. 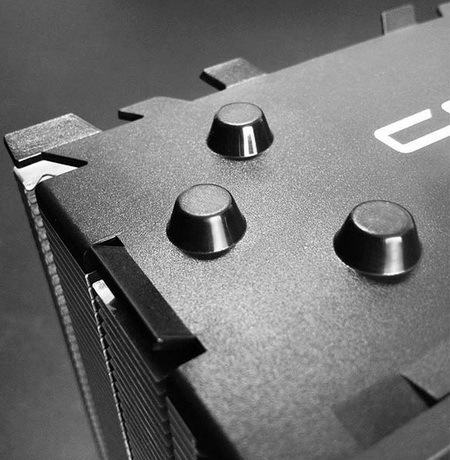 The intelligent system understands human speech and knows how to adapt to the user. For example, at the time of driving on their own smartphone can switch to voice control, to increase display brightness and volume.